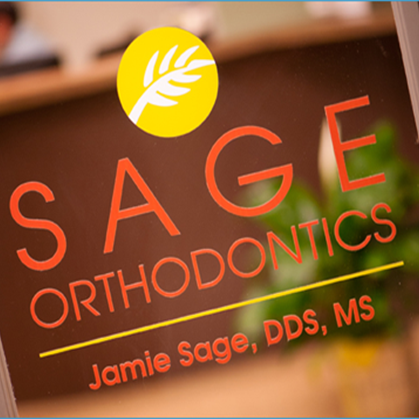 First, you will have a consultation with Dr. Jamie Sage. 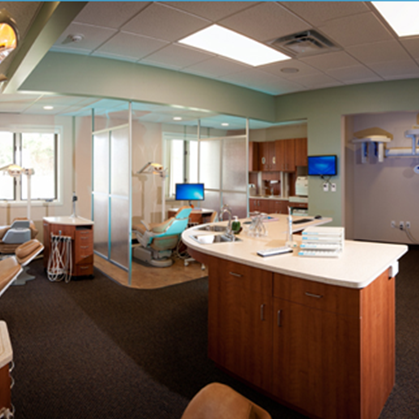 We will determine if you are a good candidate for using Invisalign®. 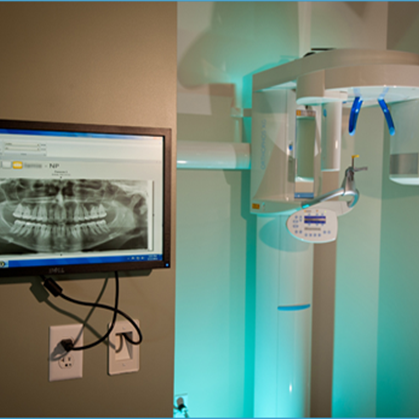 A digital scan is used to create a 3D model of your teeth. 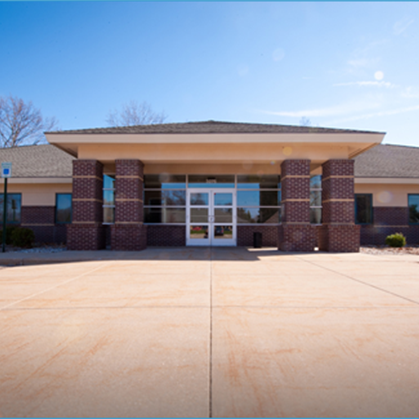 This model is used to design the steps of your individualized treatment plan. With this model, you can see what your teeth will look like after treatment. 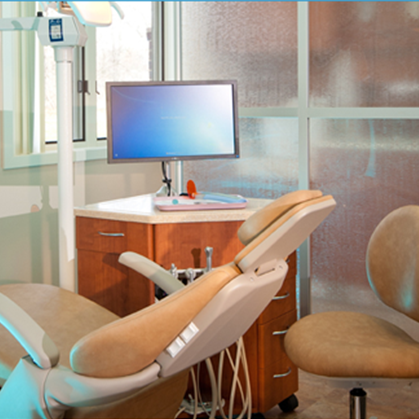 Invisalign® aligners are custom-fabricated for your teeth. 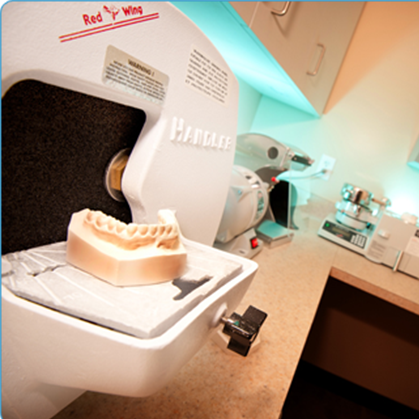 About every two to three weeks, you will change to a new, slightly straighter aligner. 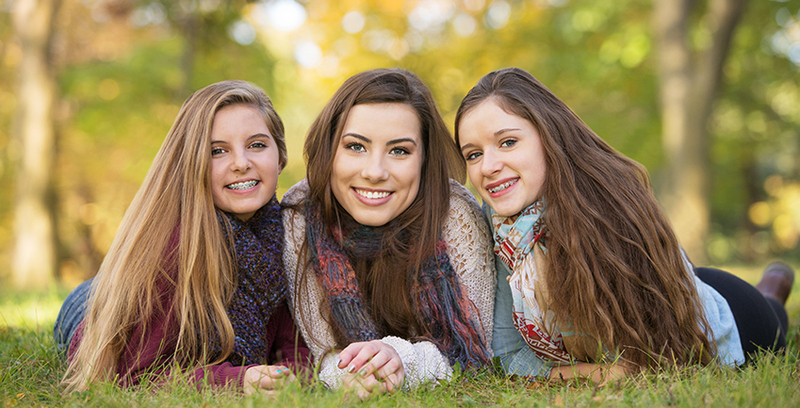 At Sage Orthodontics, we can help you achieve a beautiful, healthy smile with Invisalign®. 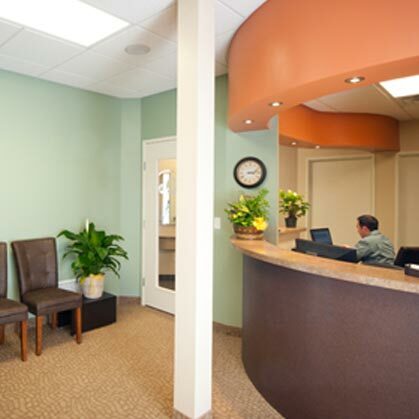 To schedule a consultation with Dr. Jamie Sage, contact our office.